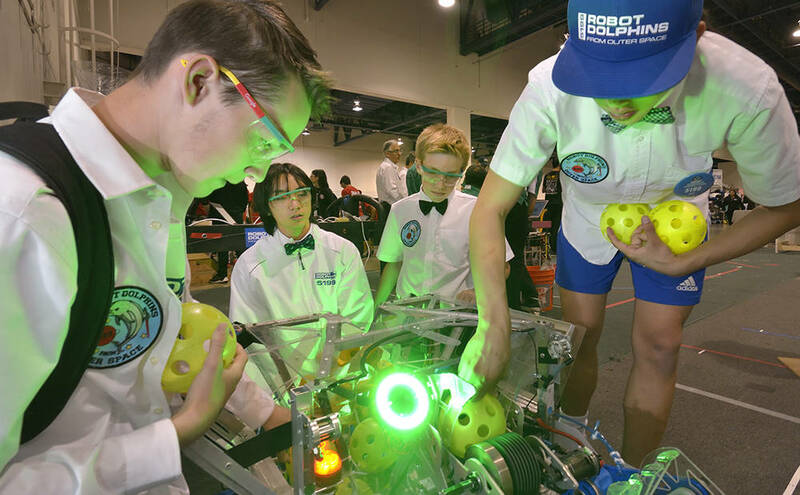 Seven local high school robotics teams battled each other and 39 other challengers in an arena April 8 at Cashman Center, for a chance to showcase their robot designs on a global stage. Southern Nevada high school teams participating in the FIRST Robotics Competition Regional semi-finals included the Cimarron-Memorial “High Rollers,” Southwest Career and Technical Academy “Vegas Vortechs,” Boulder City “High Scalers,” Cheyenne “Desert Storm,” Sierra Vista “Black Knights,” Clark “Steel Phoenix” and Sunrise Mountain “Techtonics.” Each team was challenged to pit their technical prowess, teamwork and sportsmanship against an equally determined, competitive field. 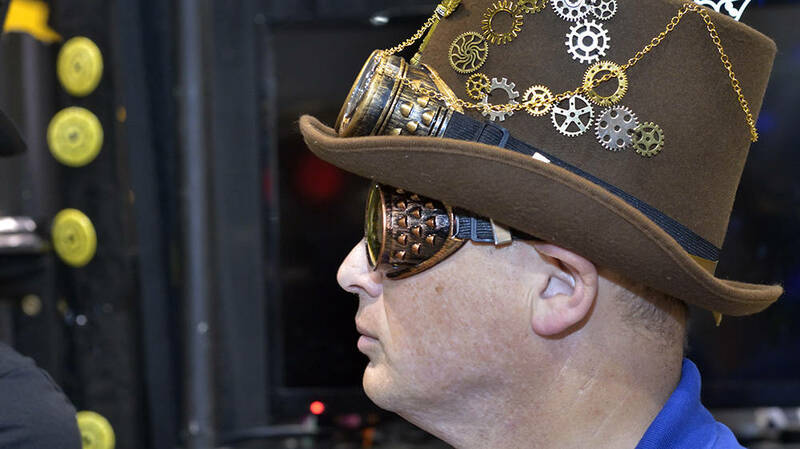 Based on a Steam Punk scenario, robot teams competed against each other in timed heats that lasted just two minutes and 30 seconds. During each event, robots needed to fetch and load as many green whiffle balls and large plastic gears that they could find into a steam airship. As time wound down, each robot was then required to latch onto a hanging rope, in order to winch and pull itself up to an airship mooring dock suspended 5 feet above the ground. 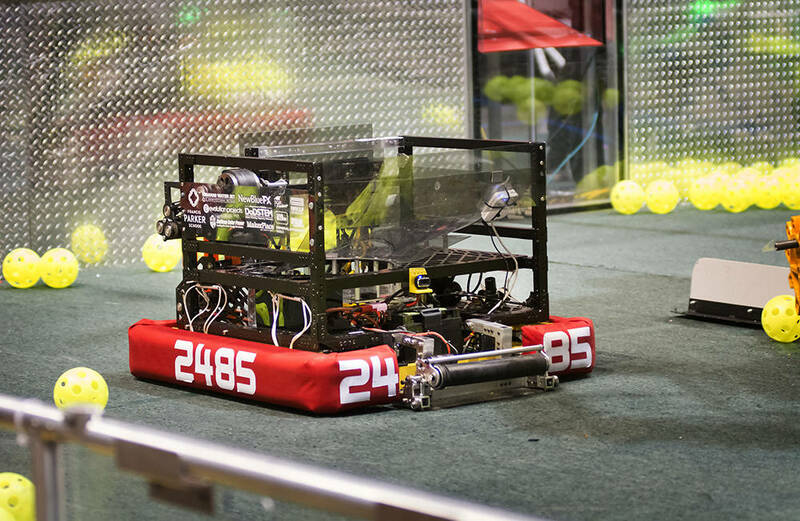 During the first 15 seconds of each competition, all robots operated only in autonomous mode, before student pilots were allowed to activate their joysticks to remotely control their vehicles throughout the rest of the match. In the World Championship held April 19-22 Houston, Cimarron-Memorial High School placed third overall. Southwest Career and Technical Academy qualified for the final event but could not raise enough funding to compete. Sierra Vista took the school’s spot but did not place. Sierra Vista High School student Robert Leggio won the FIRST Dean’s List Finalist award for meritorious service, after receiving a nomination from fellow team members. 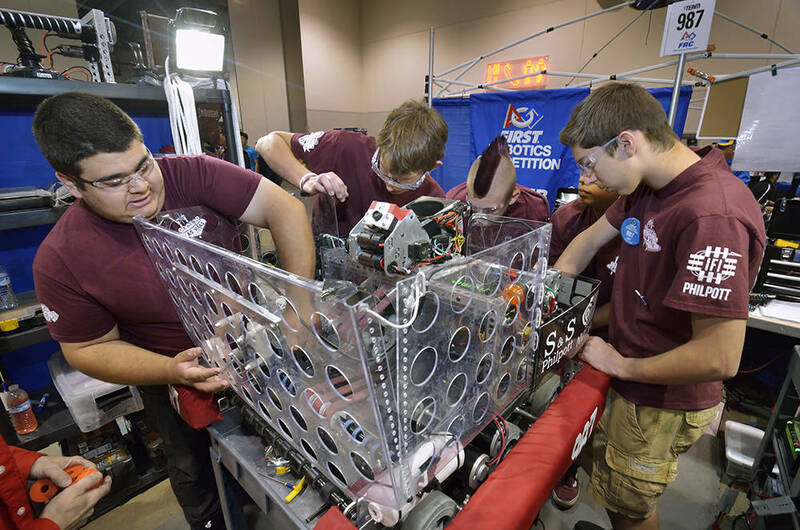 The Cimarron-Memorial High Rollers have become a local powerhouse over the last 15 years, winning the FRC Regional Chairman Award during 2008, 2009, 2013 and 2016. This year, the High Rollers also won the Gracious Professionalism Award for their support of other student robot-building teams within the Las Vegas Valley. Southwest Career and Technical Academy students won Highest Rookie Seed and a Rookie All Star Award, thanks to standout performances during the weekend events. FIRST is an acronym: For Inspiration and Recognition of Science and Technology. 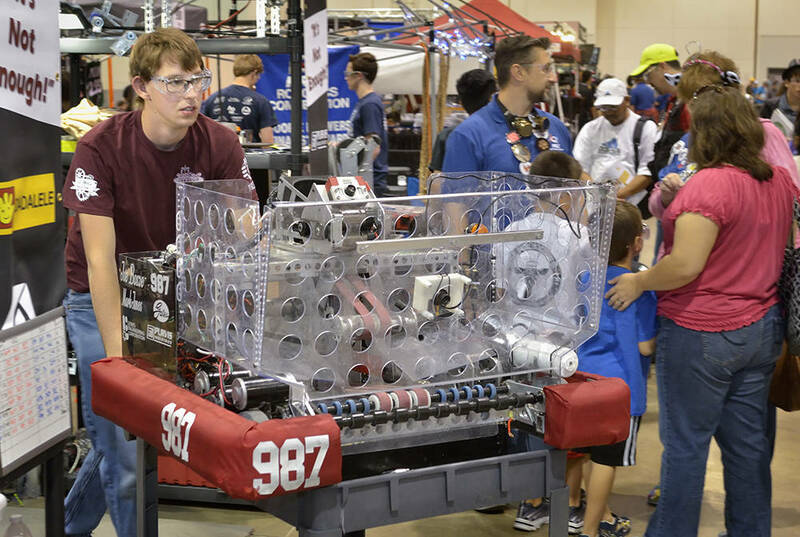 The organization and inaugural robot competitions were founded by Dean Kamen in 1991. Kamen is an inventor and entrepreneur best known for his commercialization of the Segway personal mobility scooter. As Nevada Gov. Brian Sandoval and the Governor’s Office of Economic Development attempt to usher in a “New Nevada” by diversifying the state economy with more high-tech industries, they are counting on interactive programs like FIRST to develop the interest, enthusiasm and job skills that will empower the next generation of technology professionals. “We live and breathe technology every day of our lives,” said Cindy Zimpfer, a senior vice president from Switch, the lead sponsor of the FIRST Regional event. 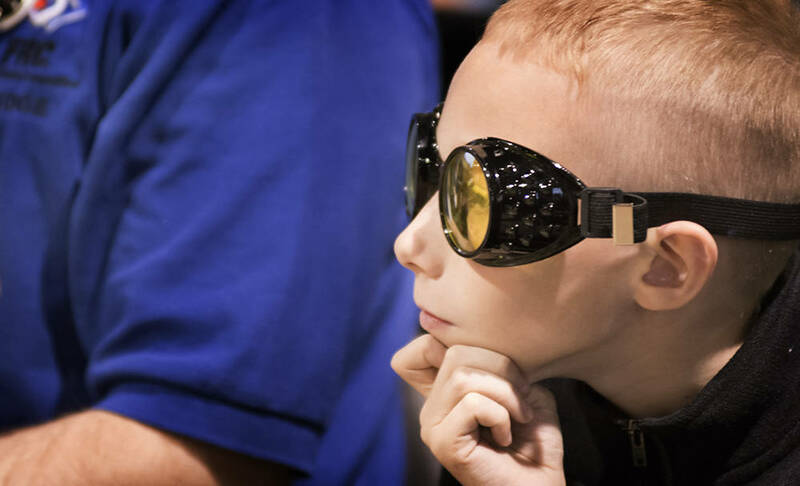 Company founder Rob Roy has provided an InNEVation Center for the local community from within the Switch office space on Edmond Road in Las Vegas, to promote the development of STEAM education: science, technology, engineering, art, and math. 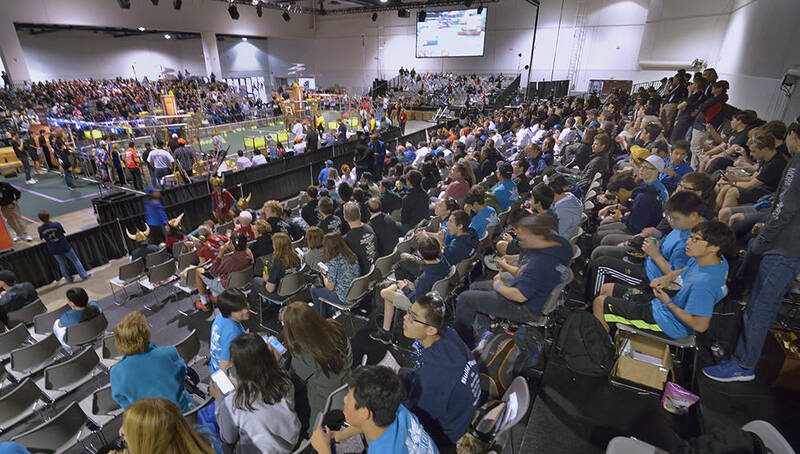 National Security Technologies, Solotech, Argosy Foundation, Cox Charities, Cirque Du Soleil, Barrick, Verizon, Shift4, and other local companies have also contributed, to enable Las Vegas to continue to host the FRC Regional semi-finals. 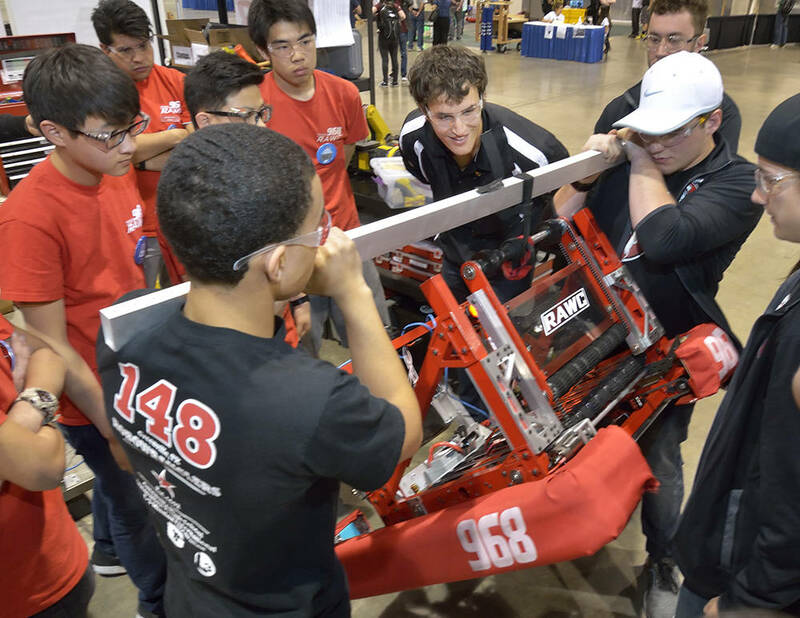 “We are very grateful for all the financial support and encouragement from these companies, but we also need mentors to volunteer for our high school teams,” said Jean Hoppert, Director of FIRST Nevada, a 501(c)(3) non-profit organization that supports the FIRST organization locally. Hoppert is an engineer who worked at the Ethel M Chocolate factory in Henderson to design automation equipment for its candy packaging line during the 1980s. When she retired in Las Vegas during 2003, she led efforts to bring the FIRST Robotics Competition semi-finals to Southern Nevada. 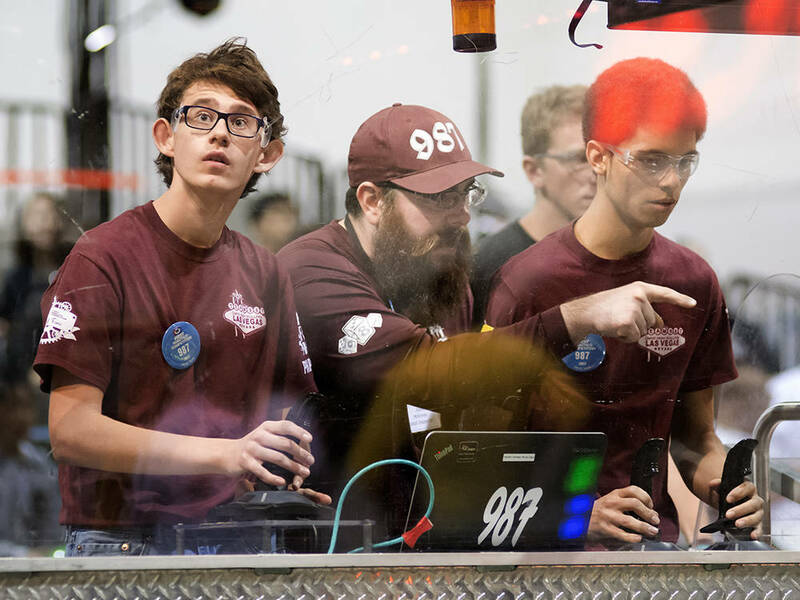 More than $50 million in scholarship programs and intern positions are available through the FIRST program for student participants and alumni seeking to pursue a career in robotics technologies.